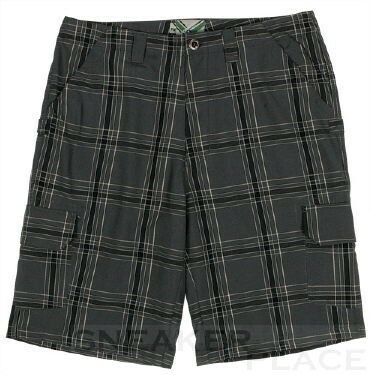 The Plaid from Ripzone not only looks great, but is also extremely comfortable! The cool diamond pattern is called for total and will probably always remain trend. Multiple pockets provide ample storage space and storage, for example, purse or keys. However, it has small loops which not fits any belt.